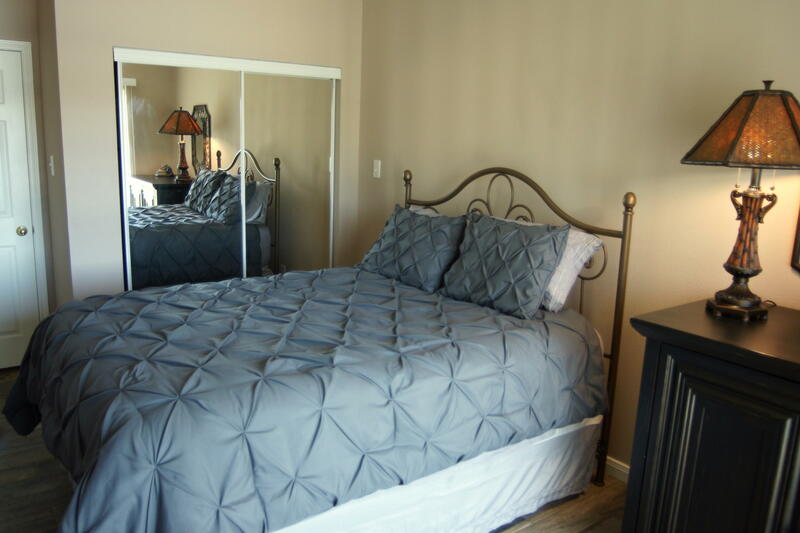 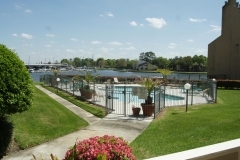 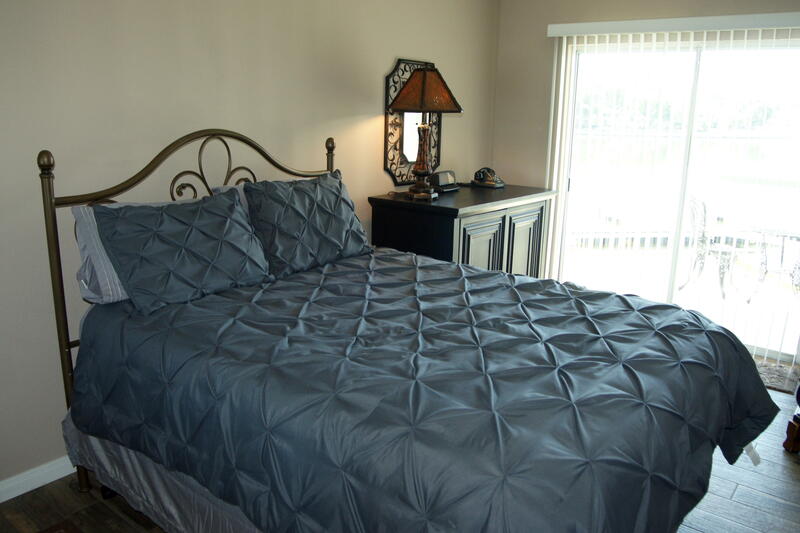 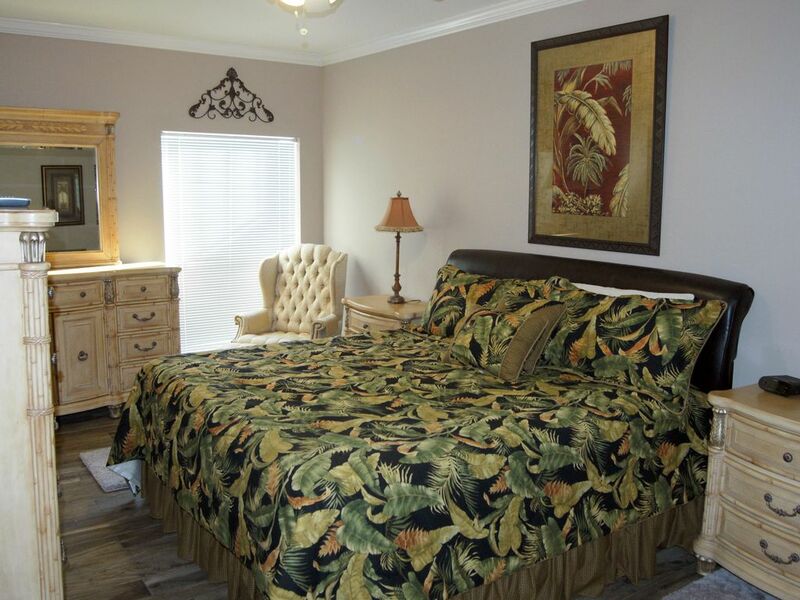 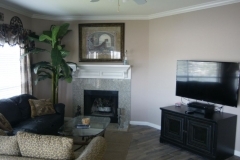 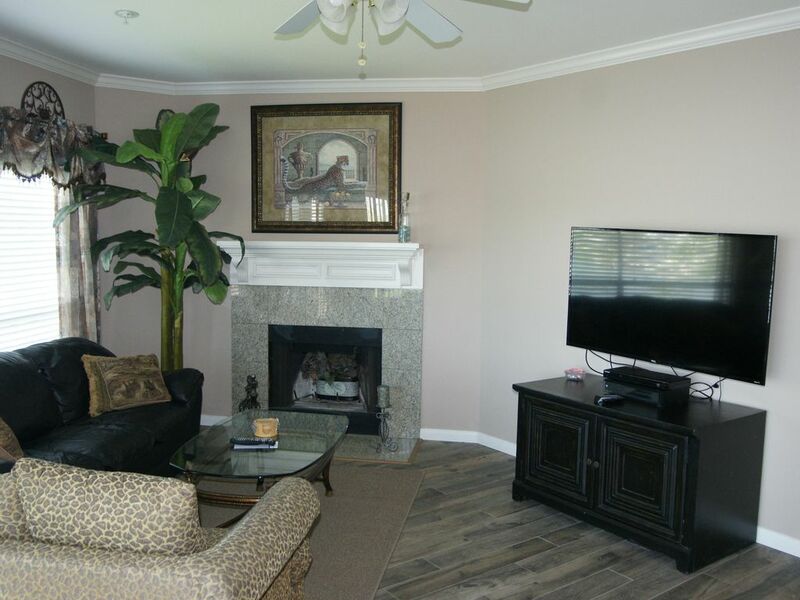 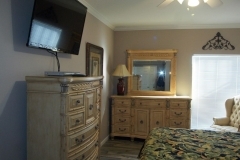 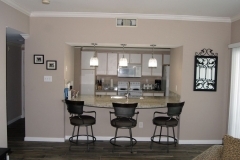 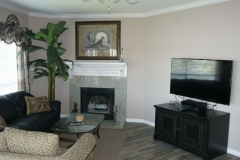 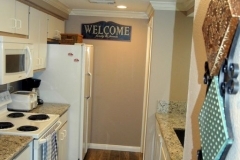 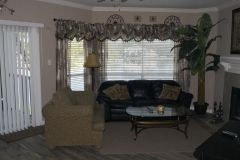 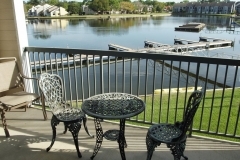 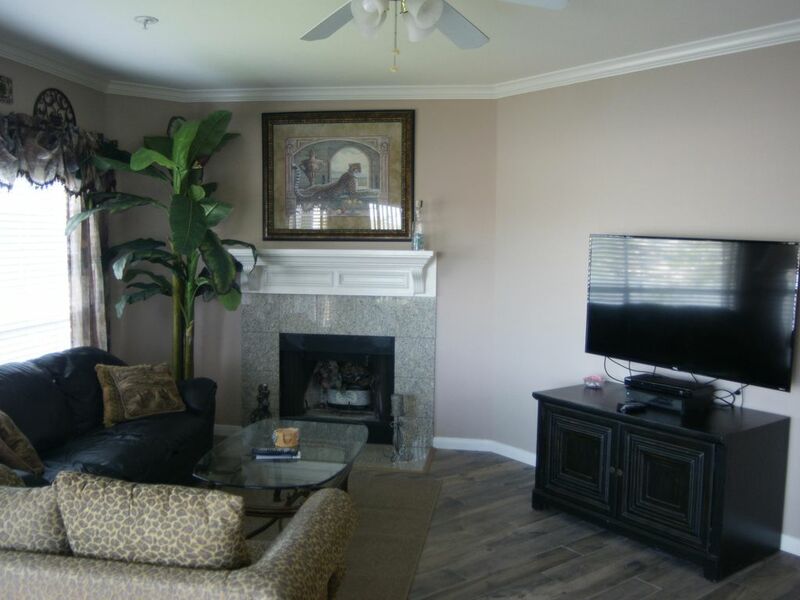 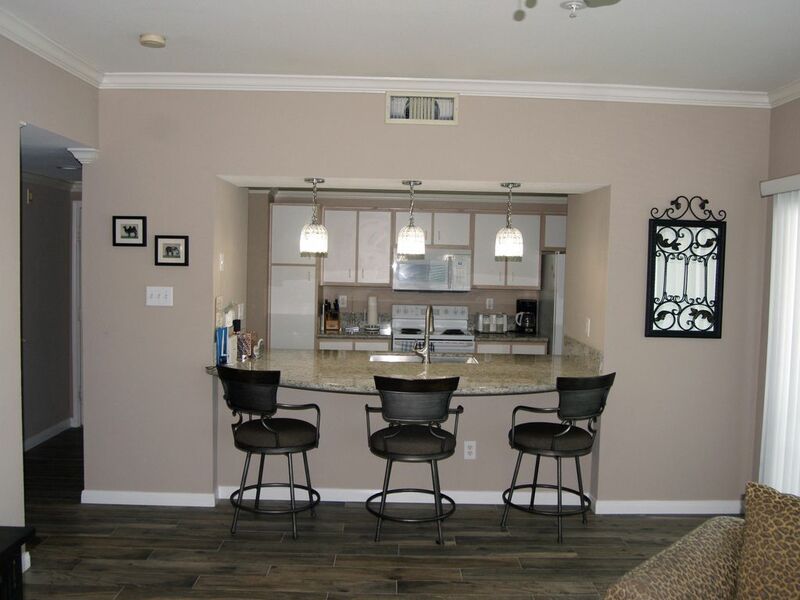 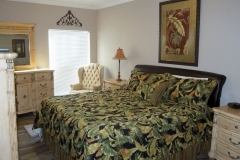 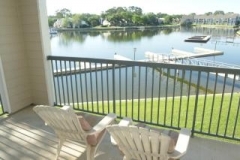 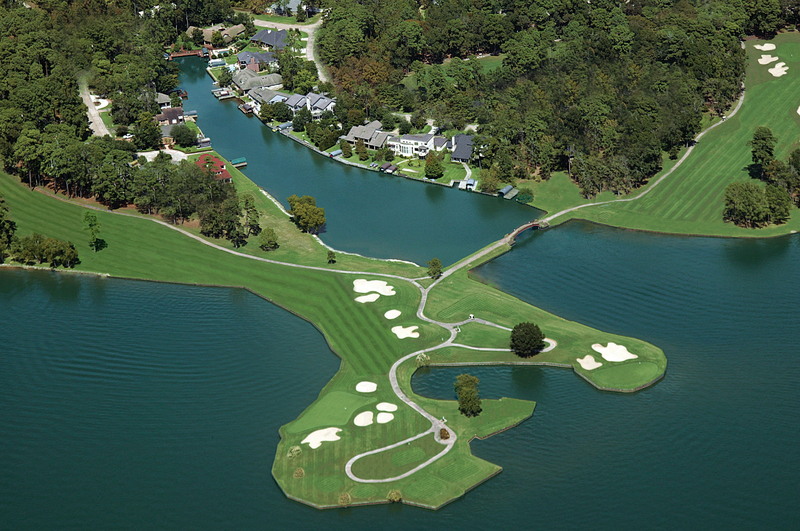 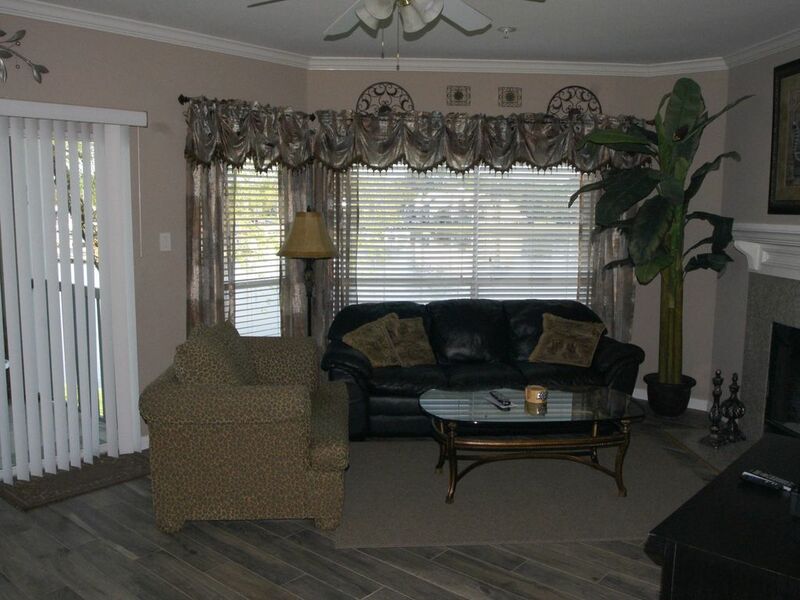 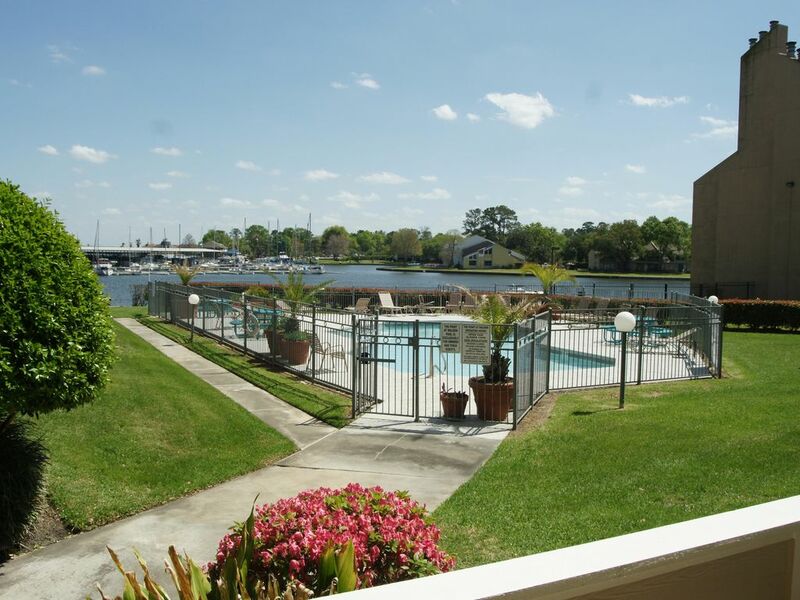 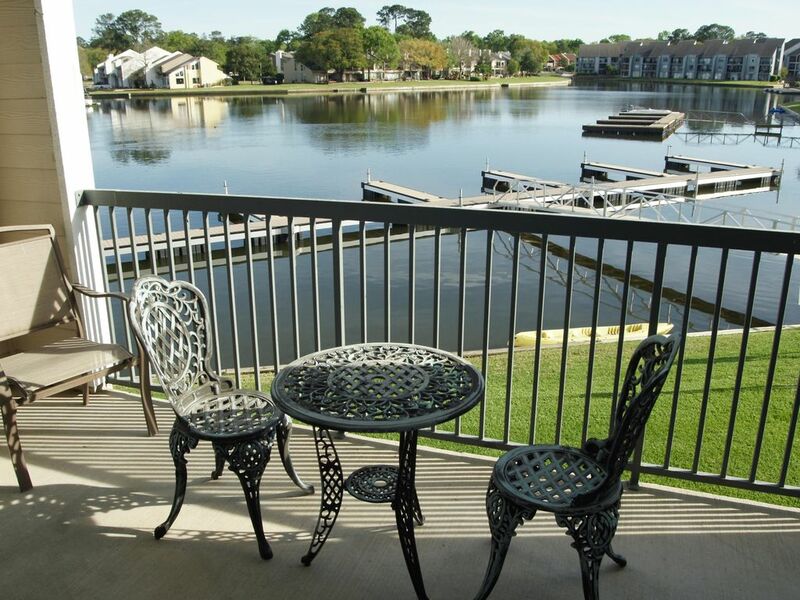 TMC Vacation and Resort Rentals (Lake Conroe Rentals) is Lake Conroe’s oldest and largest rental company featuring over 65 lakefront and golf course properties including homes, condominiums, villas, and townhomes. 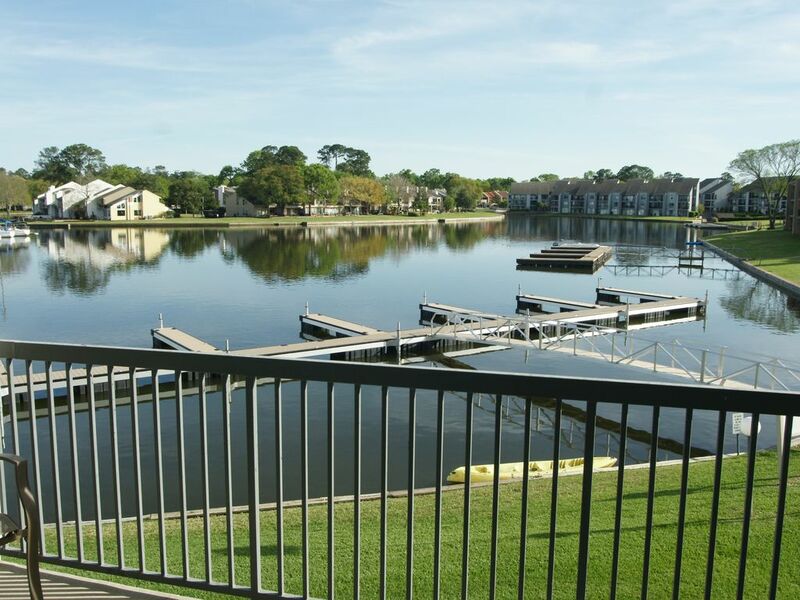 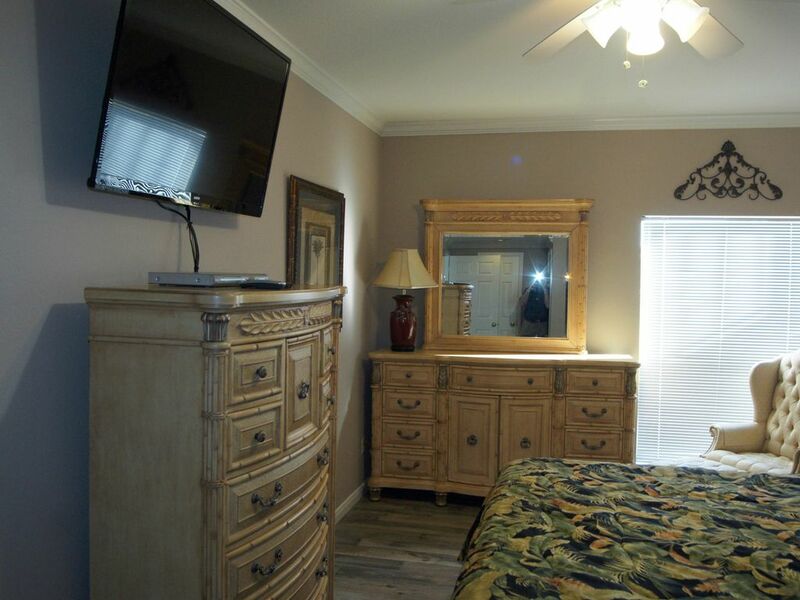 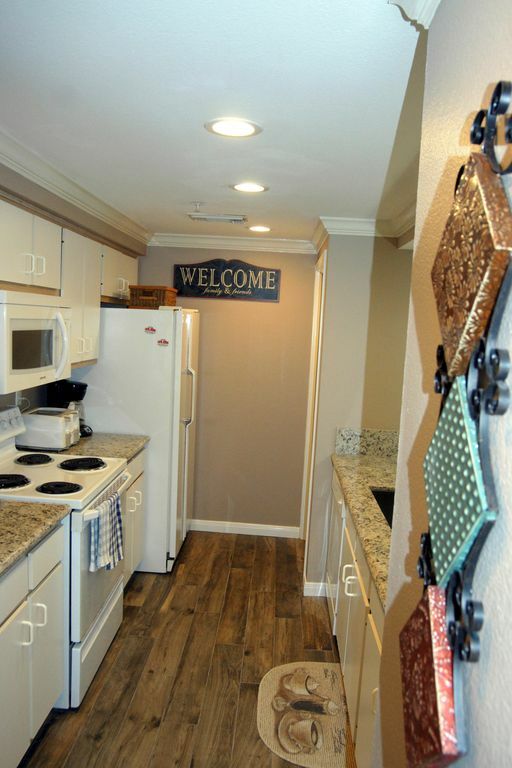 Conveniently located on Lake Conroe amidst the towering pines and ancient oaks, Walden (a part of Lake Conroe Rentals) is approximately 60 miles north of Houston, 15 miles west of Conroe, and 25 miles from The Woodlands Mall and the Cynthia Woods Pavilion. 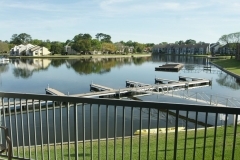 © 2016 Lake Conroe Rentals - All Rights Reserved.